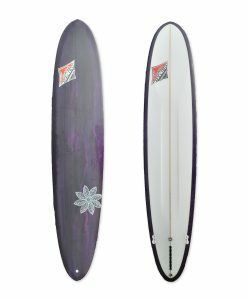 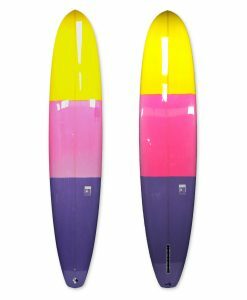 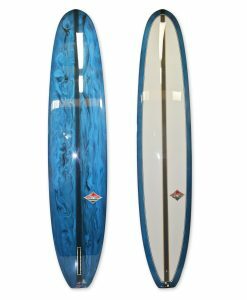 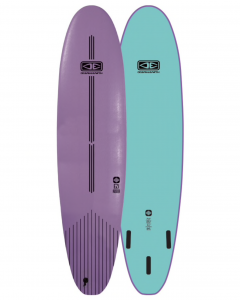 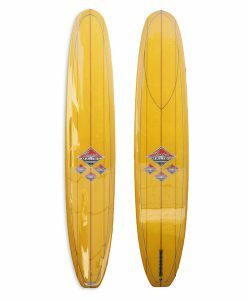 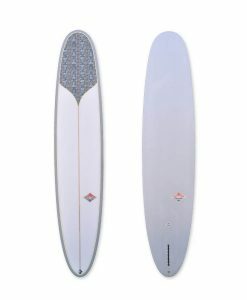 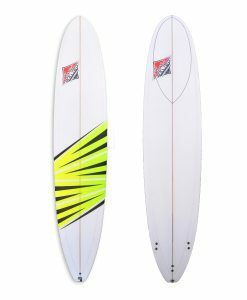 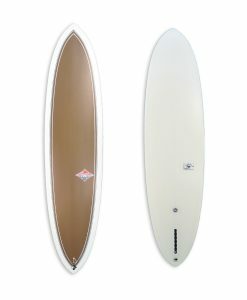 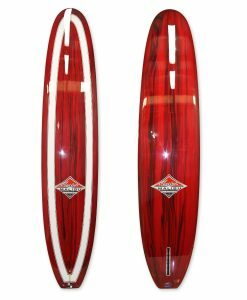 The Ezi-Rider 7’6″ is an essential part of your quiver. 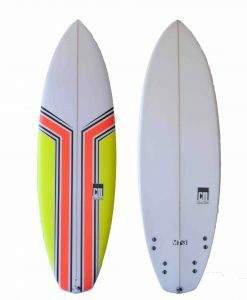 Ocean & Earth’s Ezi-Rider soft boards have stable, versatile template shapes that suit entry level surfing, right through to small wave shredding. 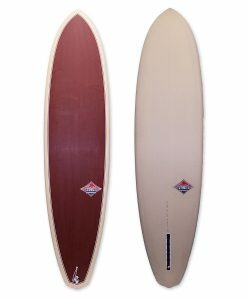 Constructed from durable, high quality materials.